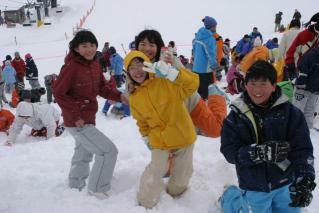 Hiraniwa Highland skiing area festival that is held every year on second Saturday of February. 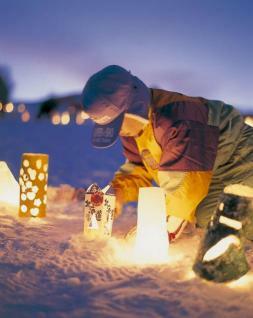 A great variety of events including rice cake firewood meeting and treasure hunt meeting with New Year's present are varied in the daytime. 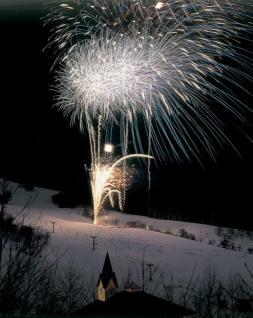 In addition to fantastic dream light, gorgeousness and fireworks display (18:30 ...) to glisten are carried out at night in night sky.